Vetratoria Greece - Душа — это парус. Ветер — жизнь. 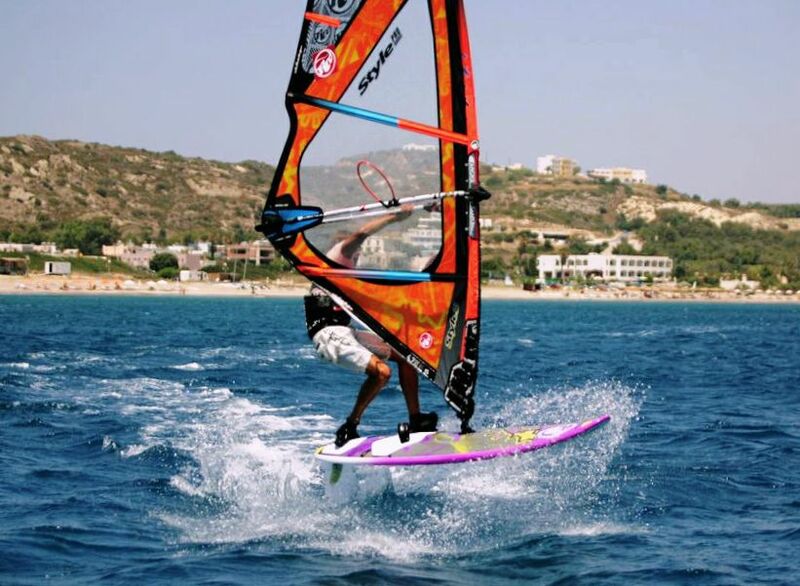 Our experienced trainers will help you to make first steps in windsurfing. We offer a wide range of beginner courses. 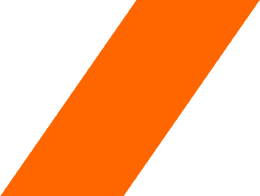 We offer the latest collections of RRD eqipment for renting. 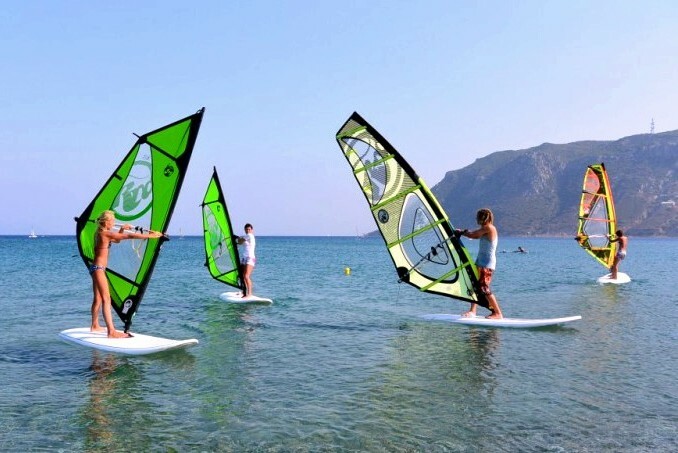 New models of sails and boards are always available at Vetratoria. 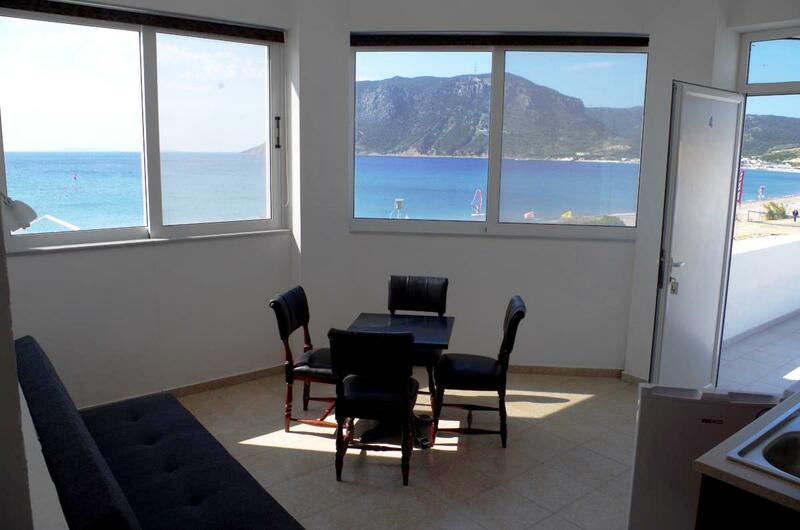 We may help you with accommodation and book the closest apartment or a hotel for the best price. Check the pictures here. Sea, sun and wind...this is Greece! 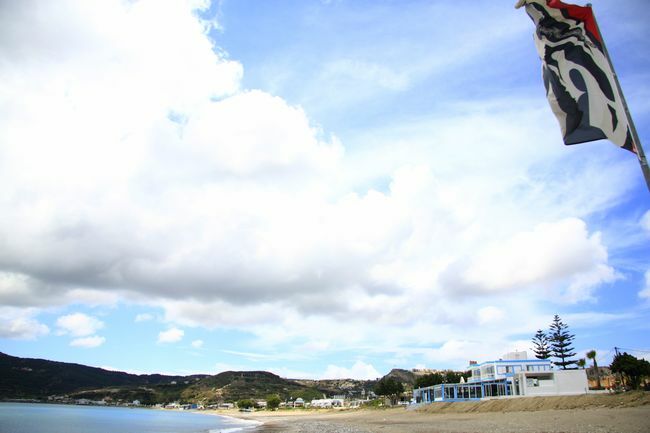 Welcome to Kefalos for windsurfing experience! July passed already but we are not sad, ahead still August, September and October! One legend says: "One day an old old woman turned to King Solomon. Windsurfing all together in the water, everybody bringing their own smile under the blue sky! Vetratoria is now in Greece! You can find us at Kos Island near the small place called Kefalos.  Vetratoria is already a well known brand that has been successfully operating for more than 10 years so far. It is also one of the favorite places for the huge army of wind-addicted people whose number is constantly growing. Vetratoria had significantly raised in Dahab in 2006, then had opened a new center in Vietnam (Mui Ne) in 2011 and in 2012 came to Greece. 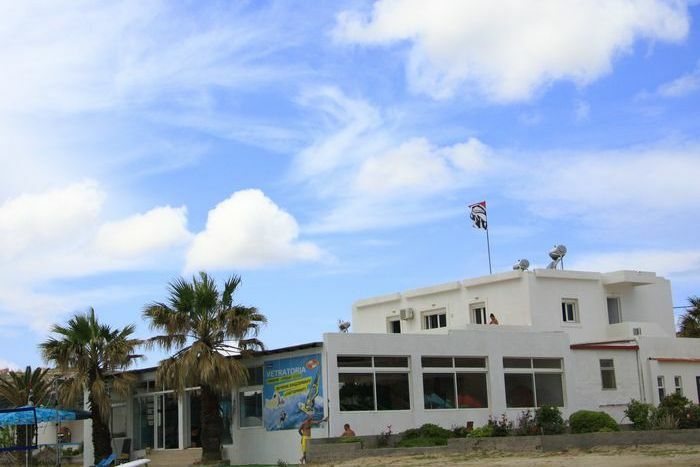 During all these years we gained a huge experience in teaching windsurfing and creating a unique and cozy atmosphere which you can feel at every Vetratoria center. Our guests are coming not for windsurfing only but for being like at home and with the like minded people around. We hope that due to you, our guests and friends we will keep our unique surfing spirit and excellent service at Kos facility. Our Greece center is equipped with the latest RRD collections of 2018-2019. 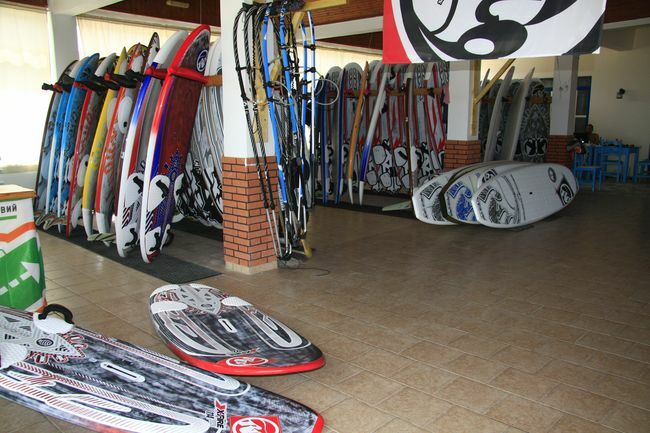 You can find the whole line of boards and sails for freeride, slalom and freestyle. 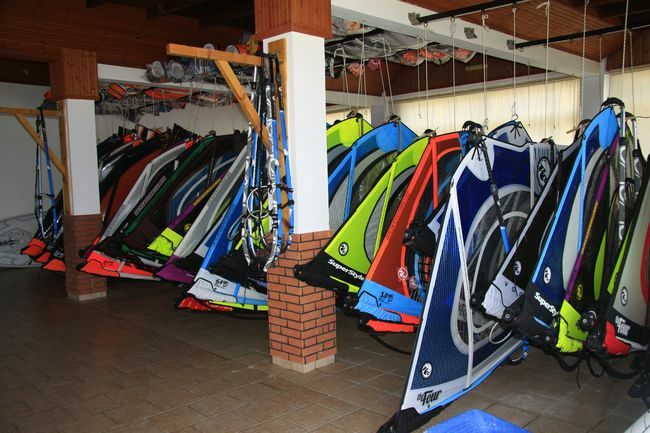 Windsurfing and kitesurfing equipment, as well as wetsuits and harnesses are available for renting. Free Wi-FI is provided for Vetratoria guests. 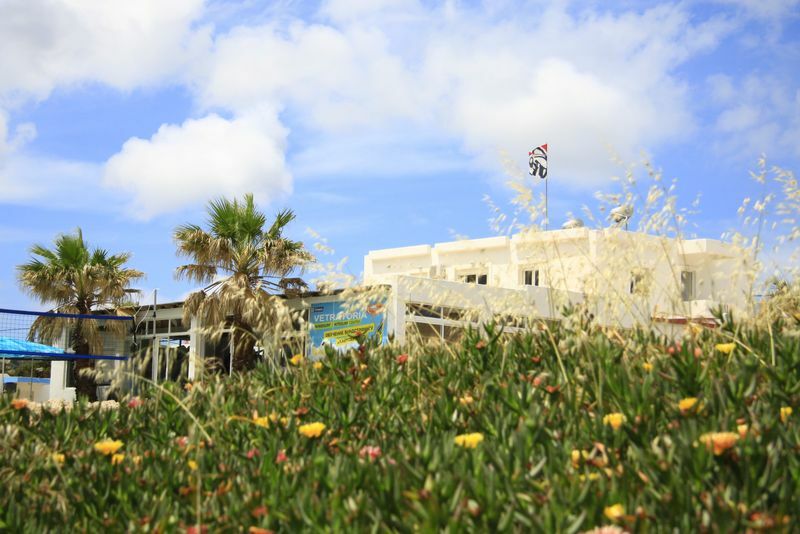 The center operates from middle April till middle November, working hours are from 9.00 am-6.00 pm...or until the wind blows!